This title includes 5 versions: 4 Reading Levels, Plus a Wordless Version* Great for guided reading, and designed to fit into your thematic units. Printable picture dictionary and word wall cards for Halloween. Franken-Blubber Mad Science Fun! Get your students Mad about Science by exploring and creating their very own Glow in the dark “Franken-Blubber!”Activity includes Teacher information pages to explain the science behind it, as well as Student Activity pages for each stage of the Scientific Process. 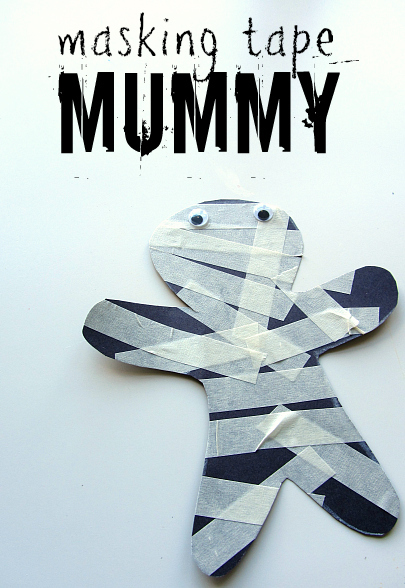 Lots of fun Halloween-themed ideas for center rotations or games. 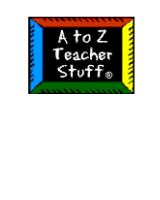 Erase-a-rhyme ideas, crafts, games, science and math centers. Skeleton Activities from Little Giraffes – Poems & songs, science activities, math teaching ideas and crafts about skeletons including classroom photos. Spiders Printable Pages and Worksheets – Printable spider facts, Itsy Bitsy Spider, spider tongue twister and printable spider counting book. 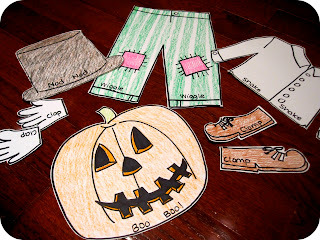 Pumpkins Printables A collection of pumpkin-themed printable activities and pages.